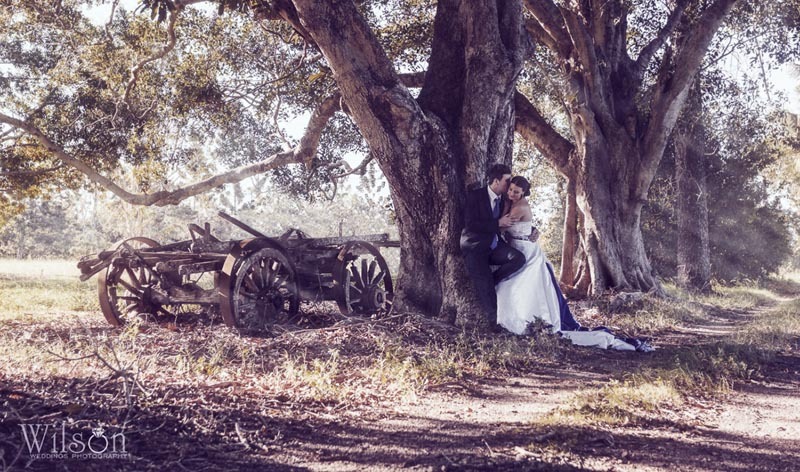 Wedding Photography specialist for Gympie including wedding photographers Mary Valley, Cooloola Coast, packages prices affordable options. 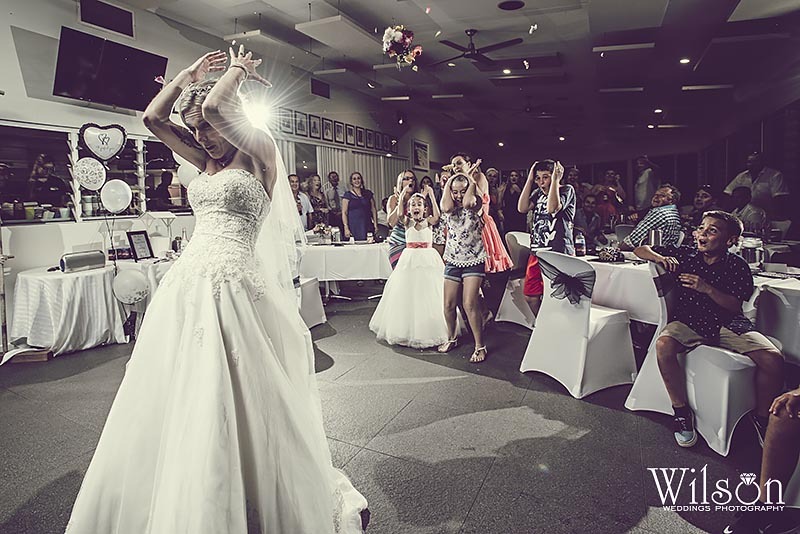 If you love photography and Wedding Photos are very important to you both – choose John Wilson Photography, Gympie Wedding Photographer. 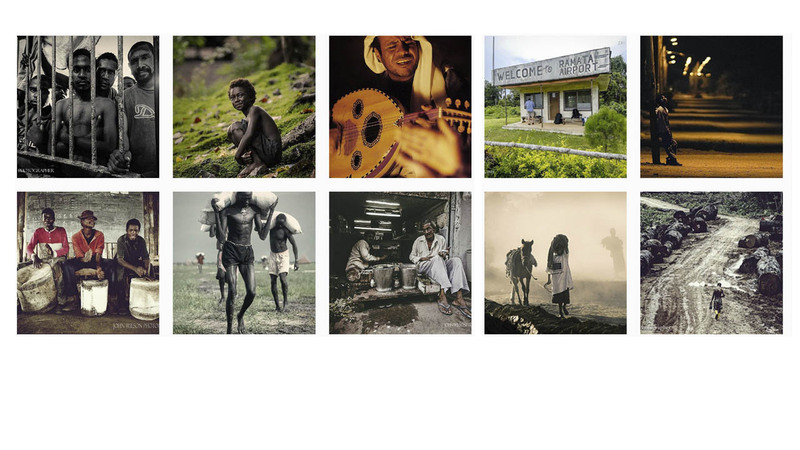 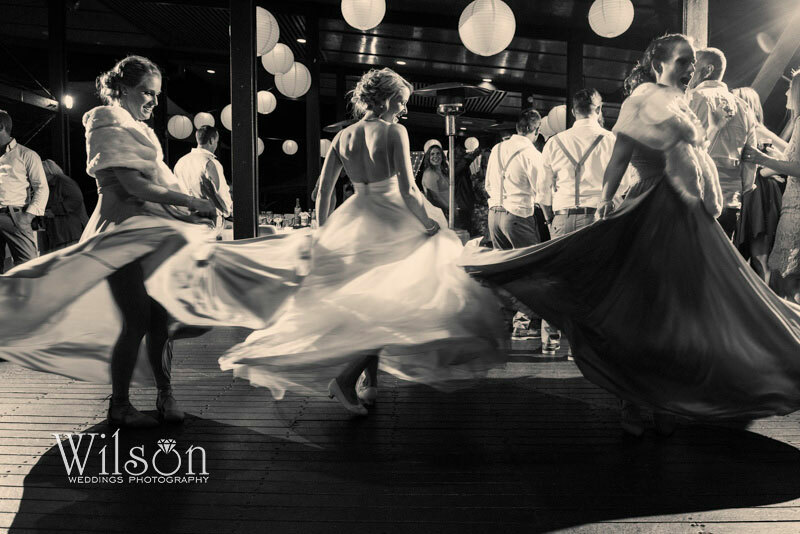 International award-winning photographer John Wilson will capture a beautiful collection of candid, intimate and natural images that will tell your unique love story and make your heart skip a beat every time you look at them. 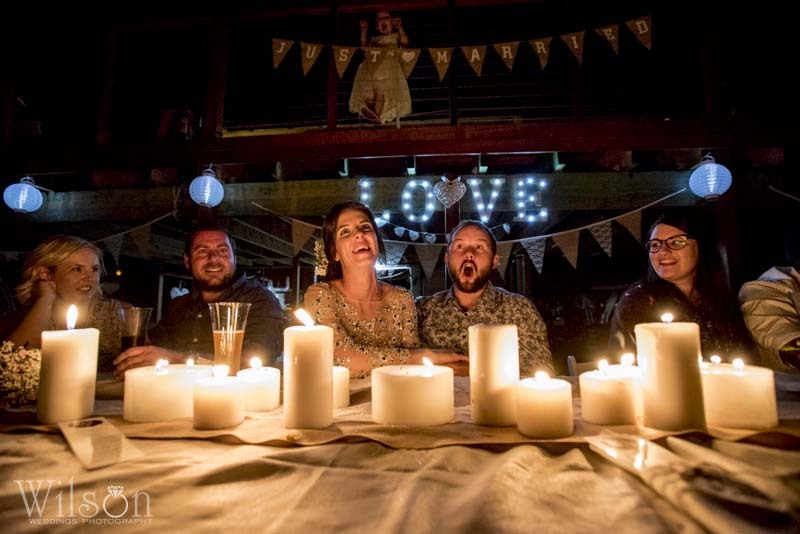 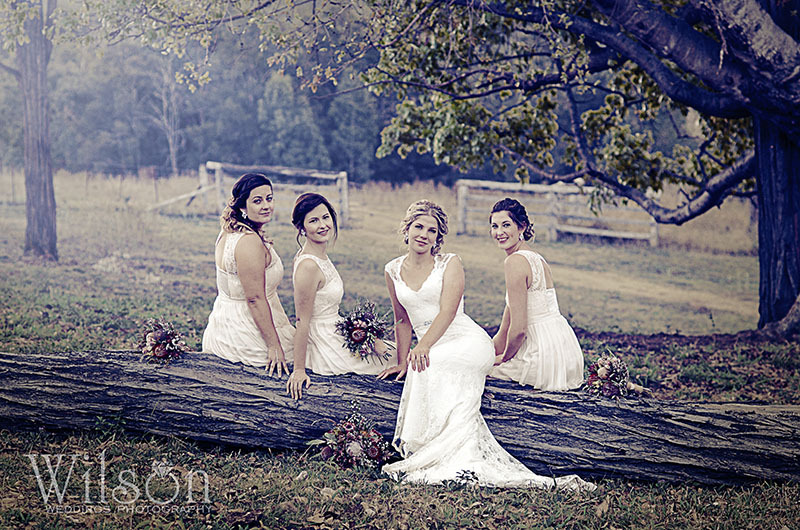 John Wilson Photography offers our Gympie Couples a choice of HALF DAY Coverage Packages or FULL DAY Coverage Package, to cater perfectly for your budget for your Beautiful Gympie Wedding.